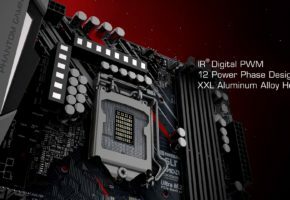 We have been hearing whispers about the big brother of Z370 for quite some time now, but the Z390 high-end gaming platform is not coming this month. 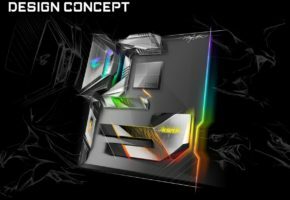 It is currently believed that Z390 could be unveiled this summer, possibly even at Computex in June. 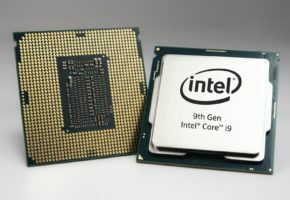 It’s hard to say what the Z390 chipset is really meant for, but it might be a platform for 8-core Coffee Lake-S processors, a competition for Ryzen 2000 8-core CPUs. 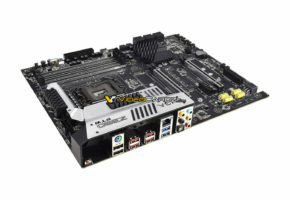 So far we can only confirm one motherboard from MSI, which is Z390 GAMING PLUS. 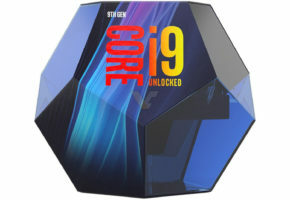 It was tested with an unknown 6-core Intel CPU (not 8-core). 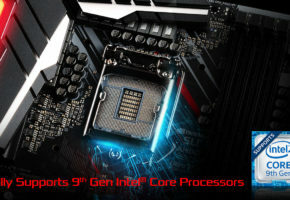 The developers of AIDA64 have just updated their software with support for MSI’s upcoming Coffee Lake-S motherboards, including H370, B360, H310, and Z390.